My son has been attending The Groden Center since the age of 3 and now he is 15. 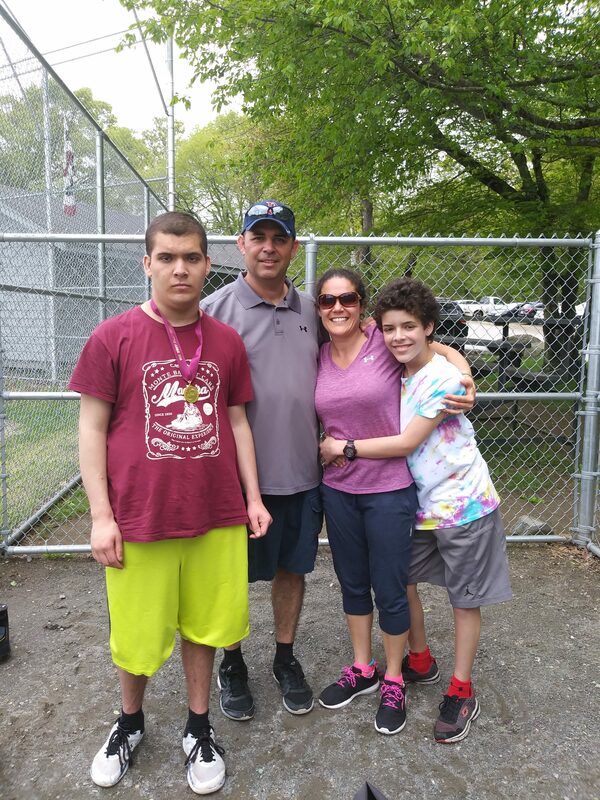 Through these past 12 years there have been ups and downs and the staff at The Groden Center have always been there to celebrate the ups and to help and support us with the downs. At any given time I can contact my son’s teachers or administrators with any questions or concerns about things happening at school or even things happening at home and they are always there to help and follow up in any situation. With staff assistance his able to participate in going out to community outings and going to job sites such as Meals on Wheels. My son is nonverbal and with the help of The Groden Center he is now able to communicate his basic wants and needs with an app on his iPad. This has been a lifesaver for him and also for us, there is less frustration on both sides. They say it takes a village to raise a child, but when your child has special needs your village disappears and you realize there is no village to help you. You’re alone, and you become a village of one! If you are fortunate enough to find an organization like The Groden Network, they become your village! There are a few people that I trust with my son; my parents and the staff of The Groden Center are those people. I don’t know where we would be without them. We are truly grateful to be apart of The Groden family!